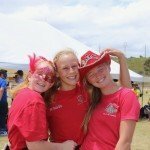 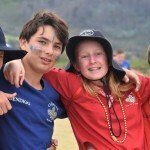 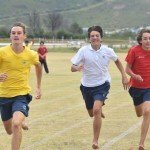 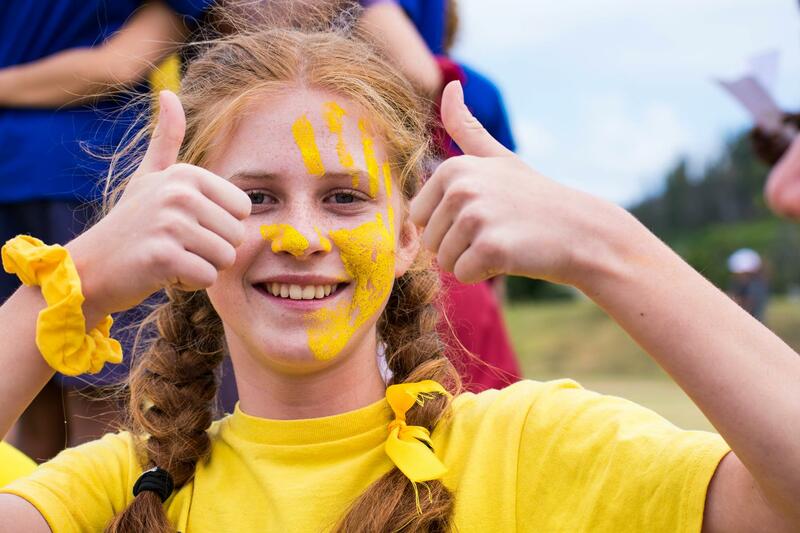 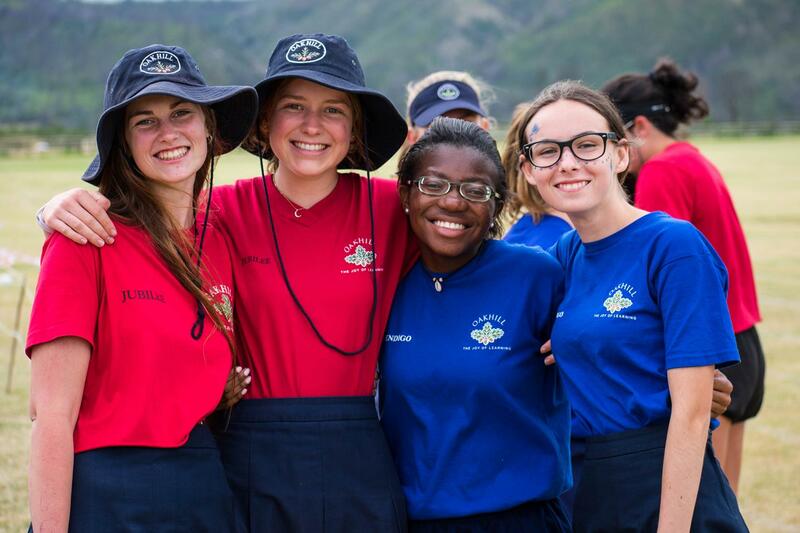 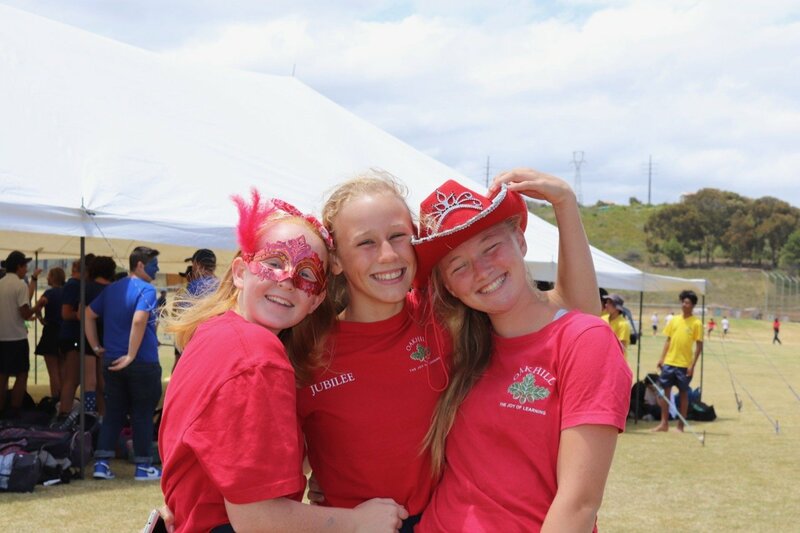 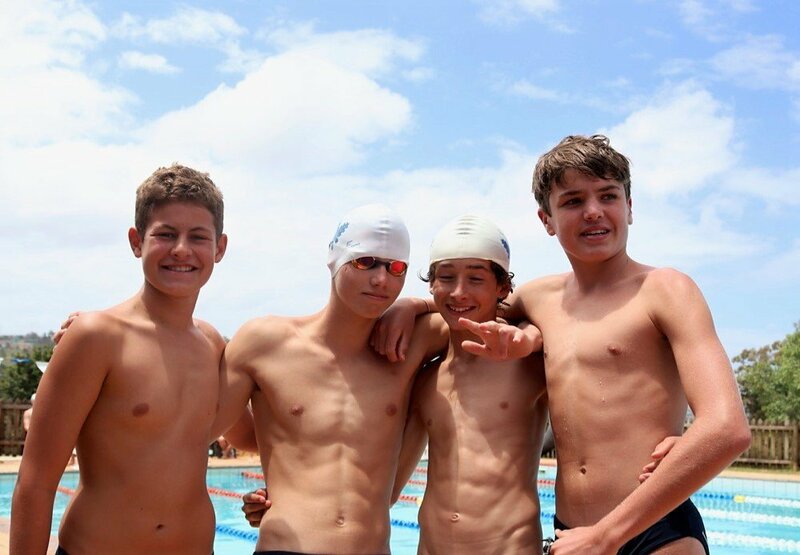 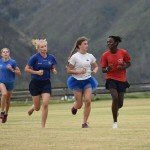 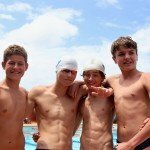 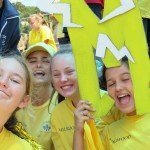 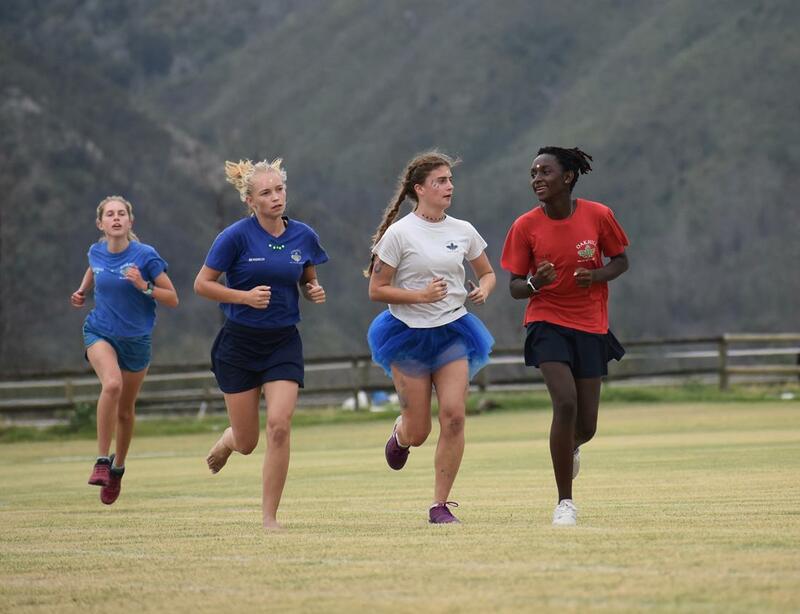 On Thursday, 24 January and Friday, 25 January, Oakhill College pupils enjoyed their annual Inter-House Gala and Athletics Day. 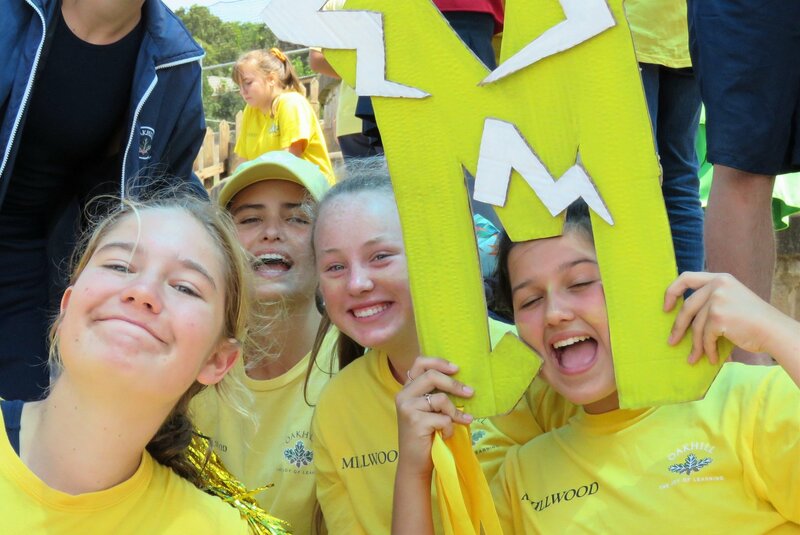 The three houses arrived in full force, cheering and displaying fabulous spirit. 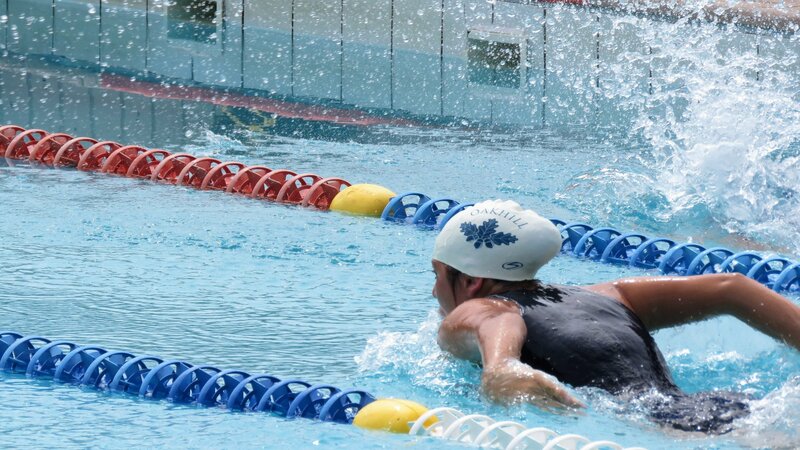 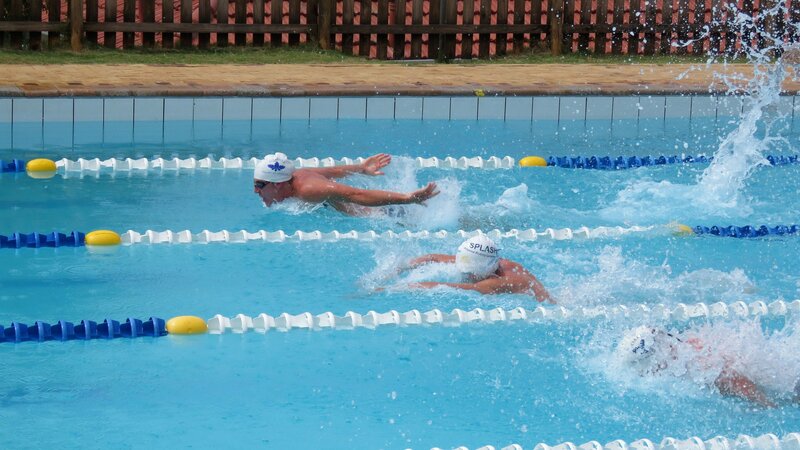 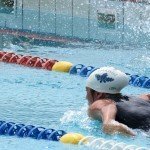 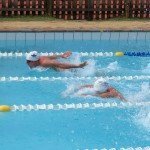 The athletes gave their all in both the pool and on the field, with a number of records broken and some tightly contested races. 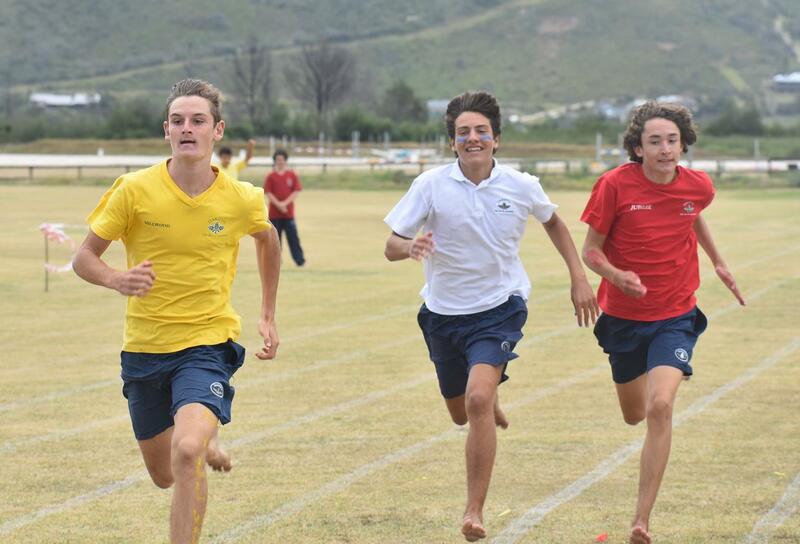 The fun relay events were a great spectacle for all the spectators and competitors. 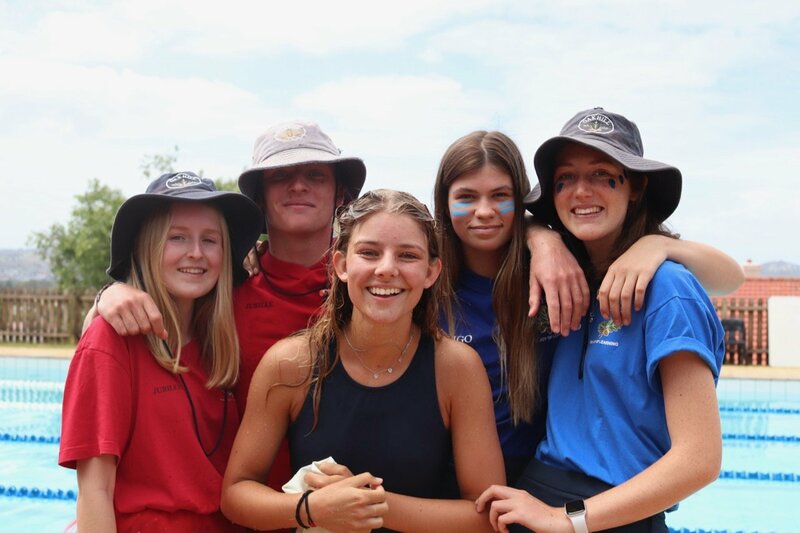 Thank you to all the staff for running the event and for the support of our parents. 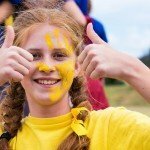 Most importantly thank you to those pupils that participated in the events and had fun doing so. 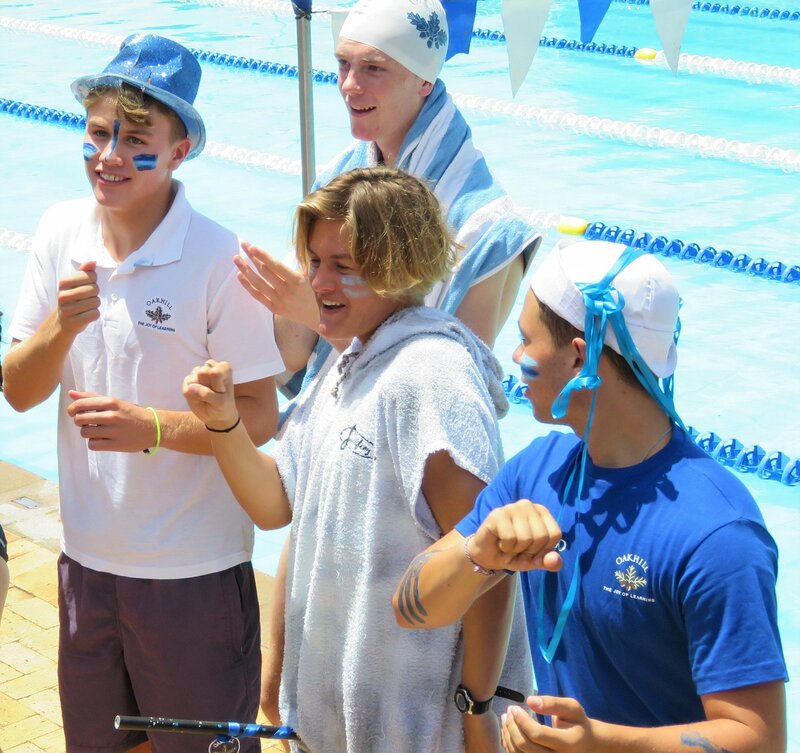 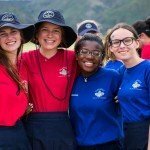 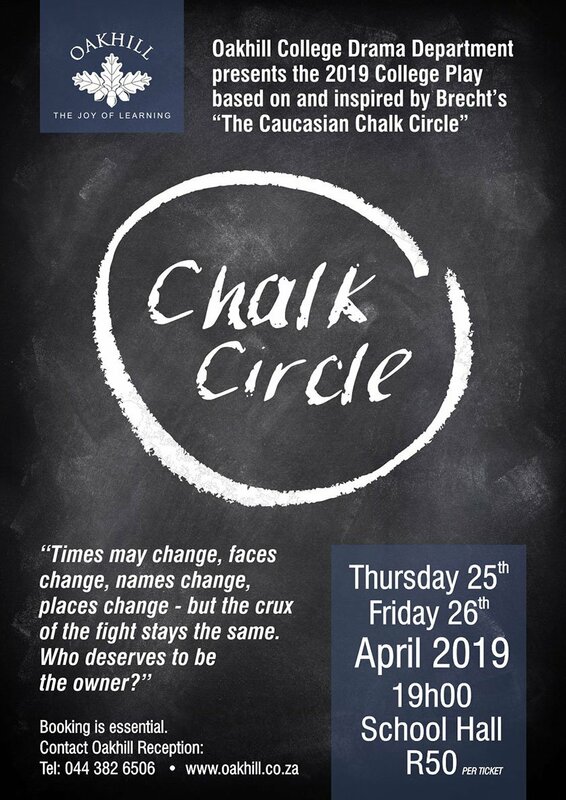 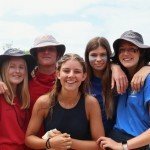 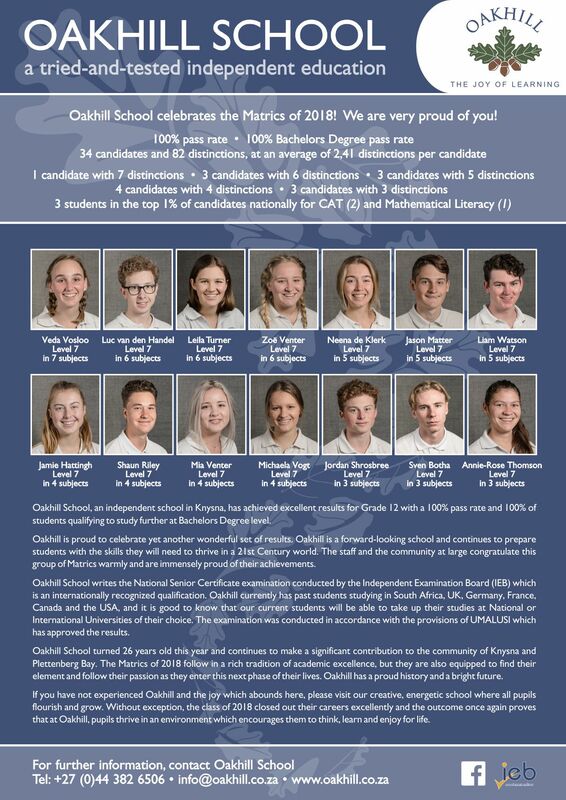 Photos courtesy Oakhill student photographers – Cole Battell, Gareth Cairncross, Nicholas Hill, Fenella Hill, Alida de Villiers and Lauren Fenner-Solomon.